One of my favorite aspects of weddings is the decorations. 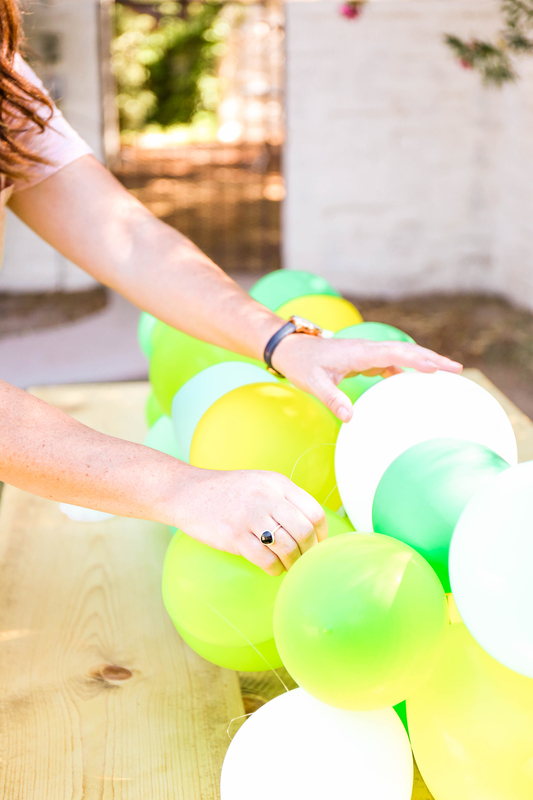 I love setting up for a good fete. 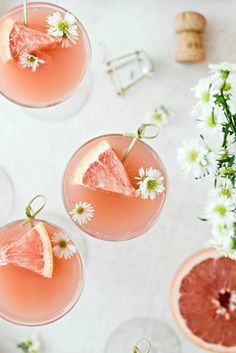 And while I appreciate the grandeur of the actual wedding and reception, I love when you can play around with different elements for the bridal shower. You can go fancy and elegant, or you can go simple and fun. I like to mix and match colors, textures, and ideas while still sticking to a budget. 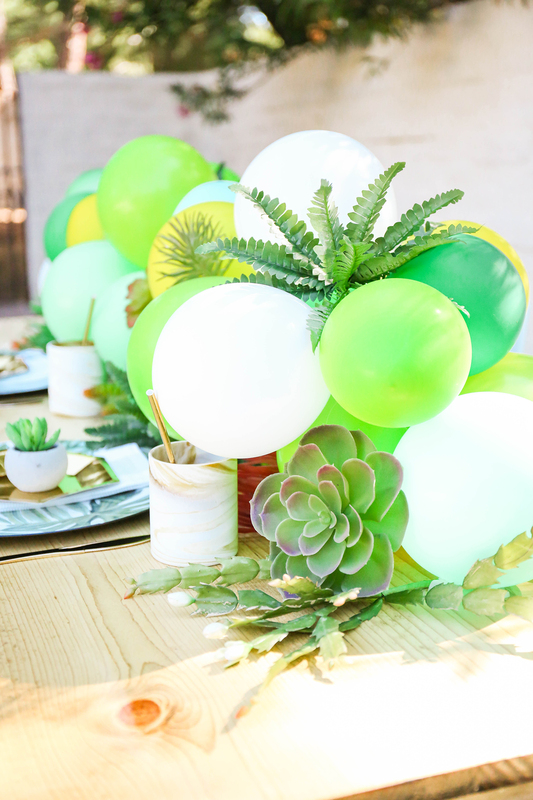 It’s no secret that cactus, succulents, and all things botanical are having a moment right now. 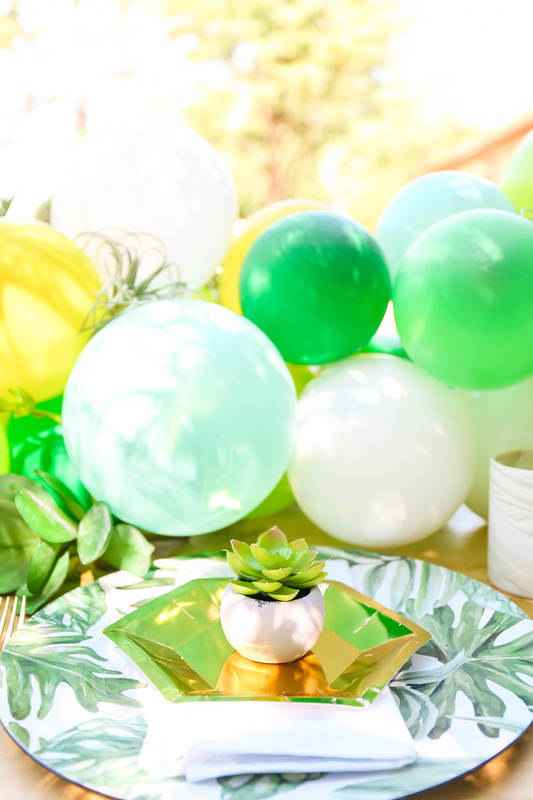 They’re super on trend, so I thought it would be fun to combine those things with another trendy aspect of parties: balloons! 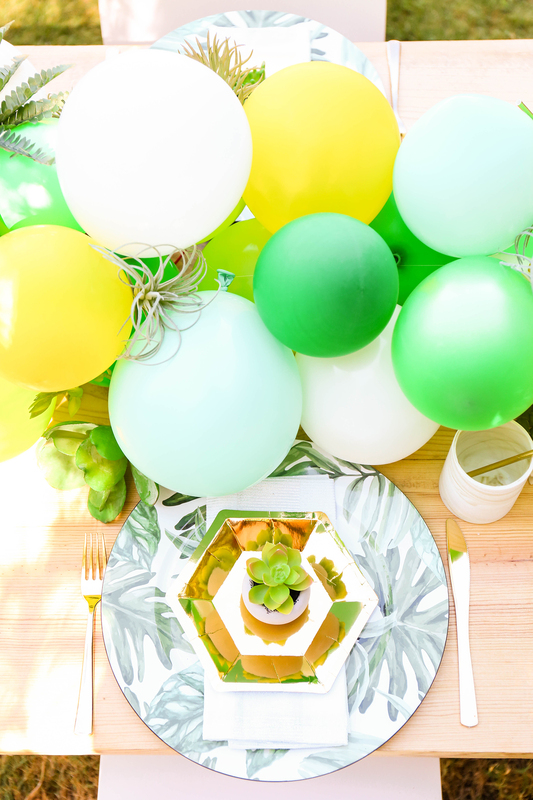 This balloon table runner is a smaller scale version of those balloon garlands you’ve seen all over Instagram. 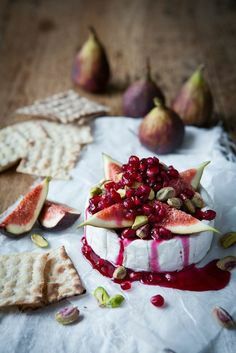 And it takes on a stylish and adult look when paired with a variety of desert-inspired greens. 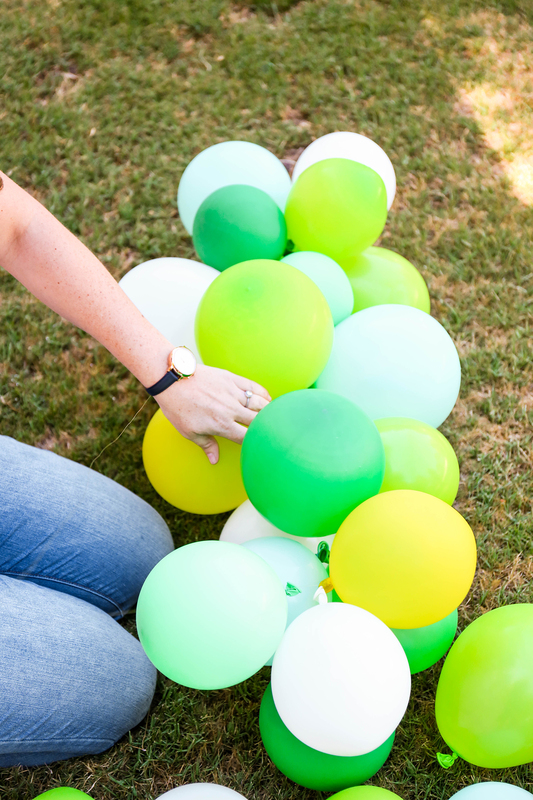 Learn how to make your own using items found at Michaels! It’s a one-stop shop! 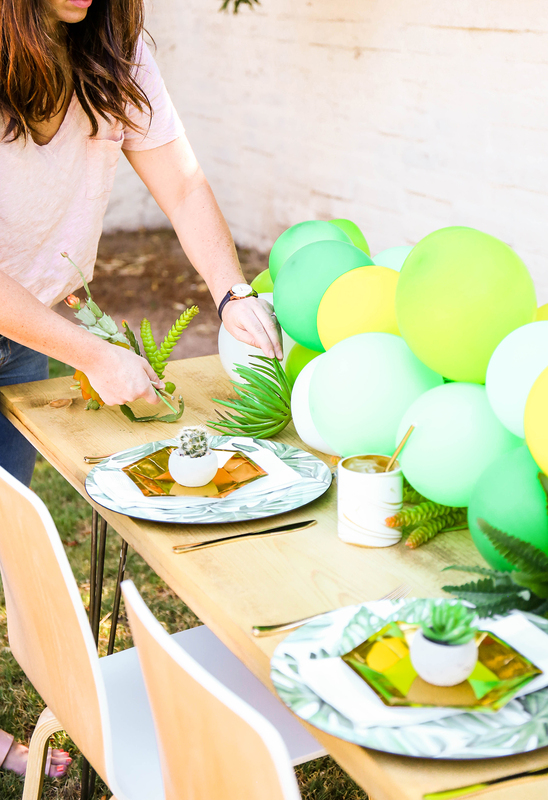 And we’re celebrating the launch of Michaels’ new wedding website by sharing the how-to for your very own bridal shower decor! Step 1. 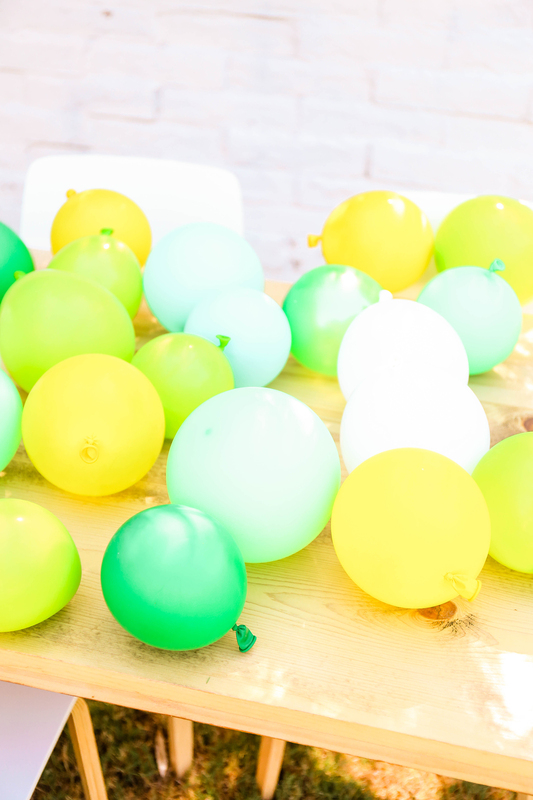 Prep your balloons by blowing up in different sizes. 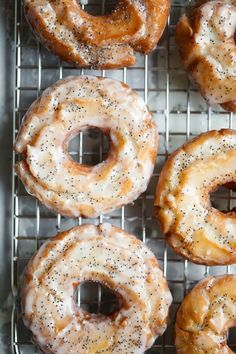 We chose to fill ours no more than halfway with air and did an assortment of smaller sizes and colors. Step 2. Thread the needle with the monofilament and create a long tail. No need to tie a knot on each end. 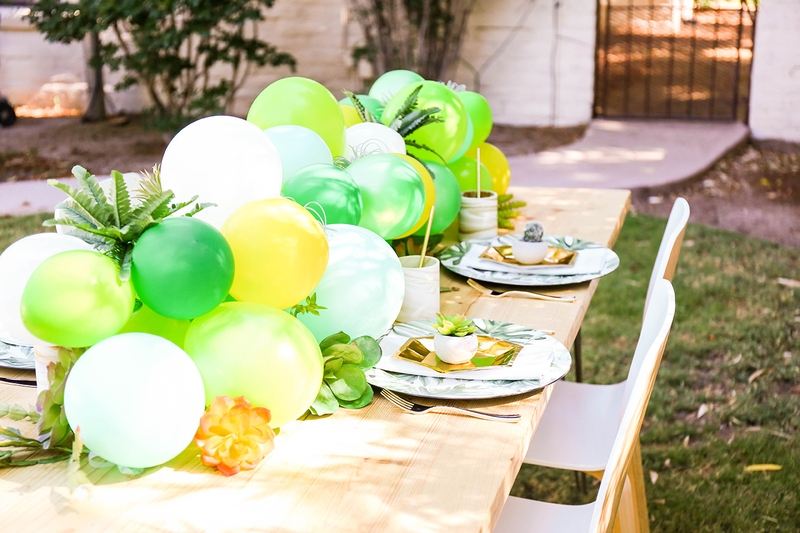 You’ll create a tail on each end of the balloon runner to tape under your table to secure. Step 3. 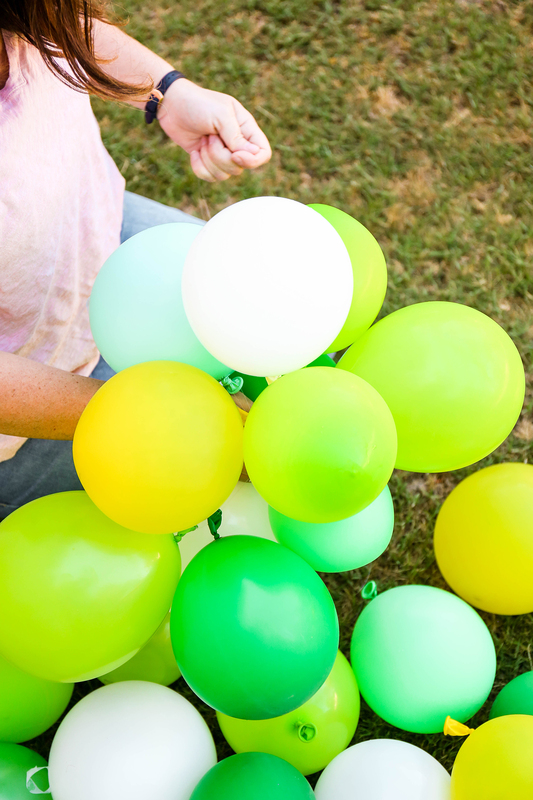 Start stringing your balloons together. 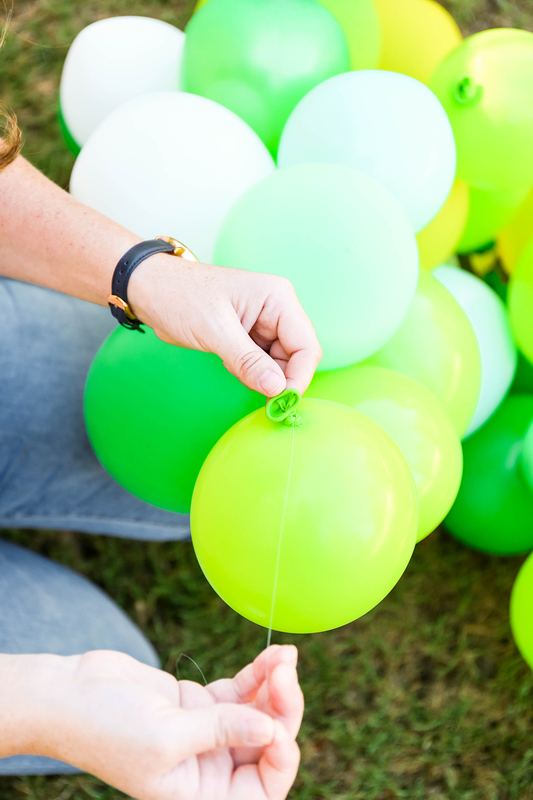 Be sure to thread the needle through the tail of the balloon (where it was tied). There’s no real rhyme or reason here. 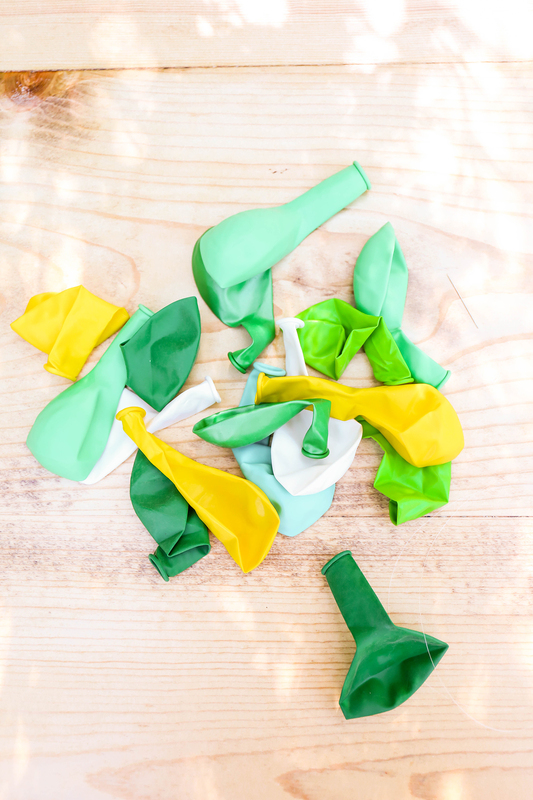 You can follow a pattern or just thread the balloons randomly. Keep stringing until you’ve got a runner just short of the length of your table. Step 3. Keep bunching them down the thread so they sort of clump tightly. Don’t worry about gaps! You’ll cover those later. Bonus: this runner can be repurposed for decor! Step 4. Place the runner down the center of your table and secure each end of the monofilament under the table with tape. 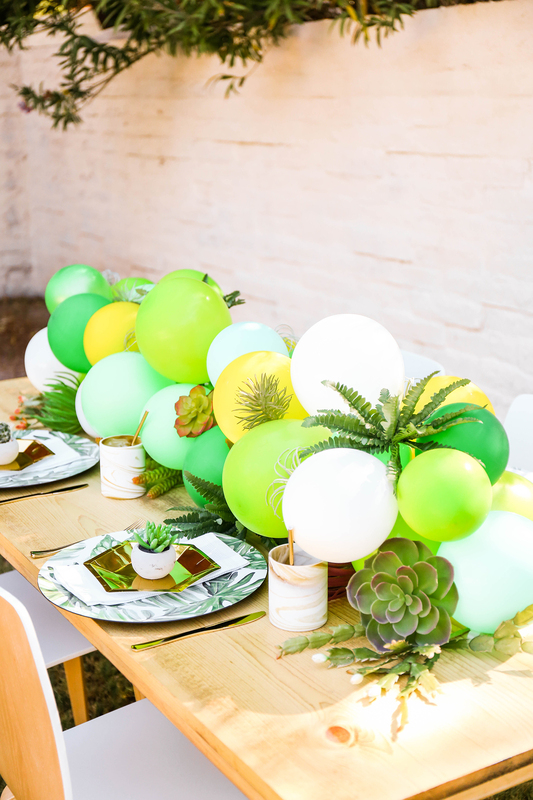 For added stability, use double sided tape throughout the bottom of the balloons in different places to attach to the table. Step 5. 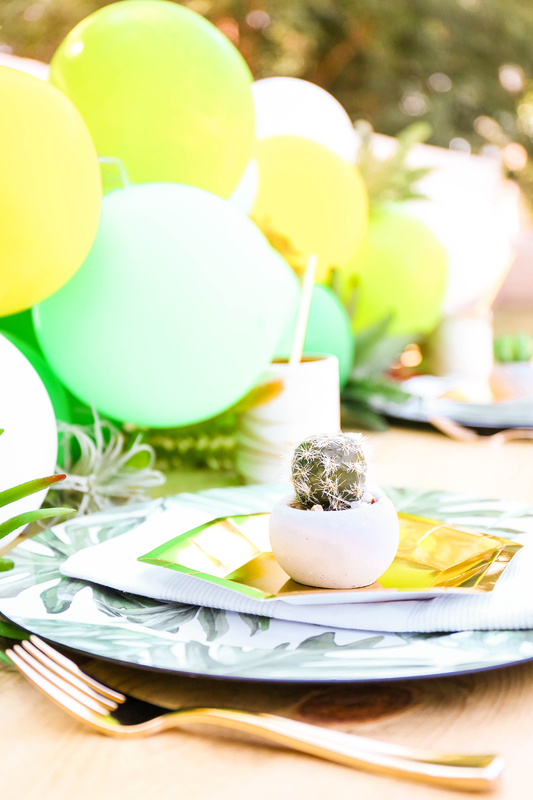 Start filling the gaps with your greenery. Keep heavier greens on the bottom and go for the lighter stuff up top. Step 6. 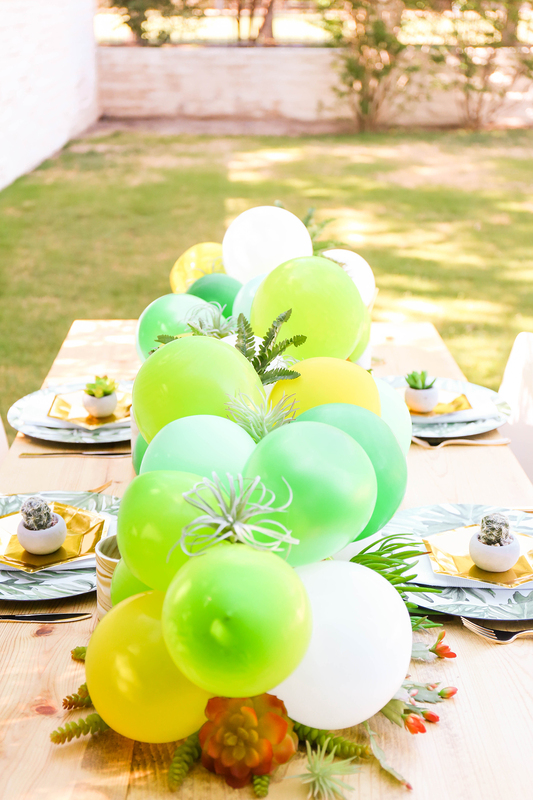 Once you’ve finished the runner, set the table and party! Can you believe everything in this photo (minus the linens) is from Michaels? That was the icing on the cake knowing I didn’t have to run all over town getting supplies! 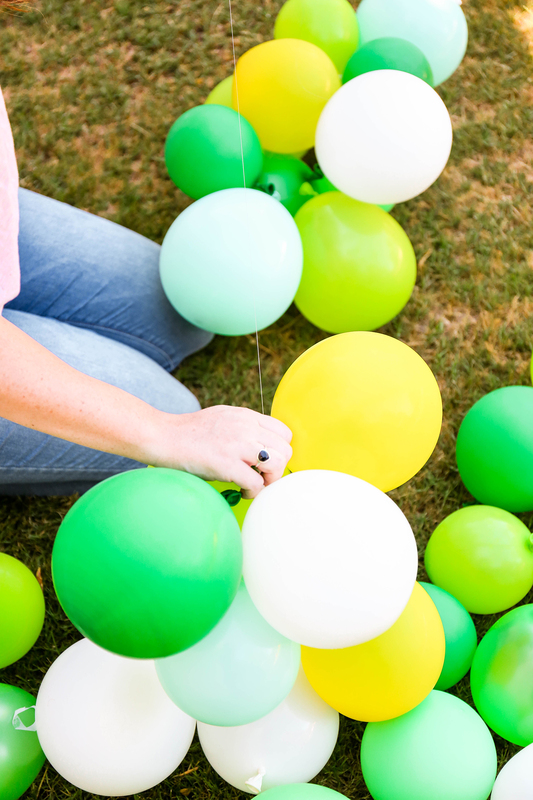 I feel like I want to string balloons until the end of days! This is going to happen for every occasion! And there you have it! 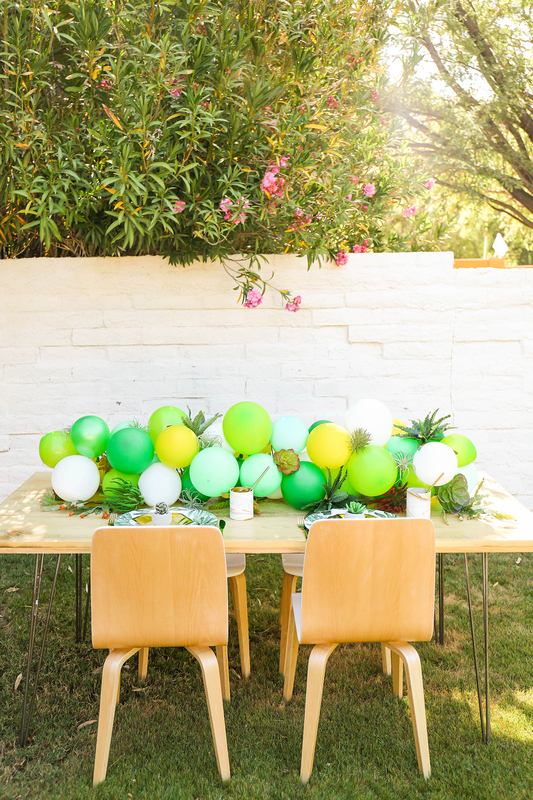 The world’s easiest table decor. Can you imagine how this would look down an extremely long table??? I’ve got all the heart eyes! 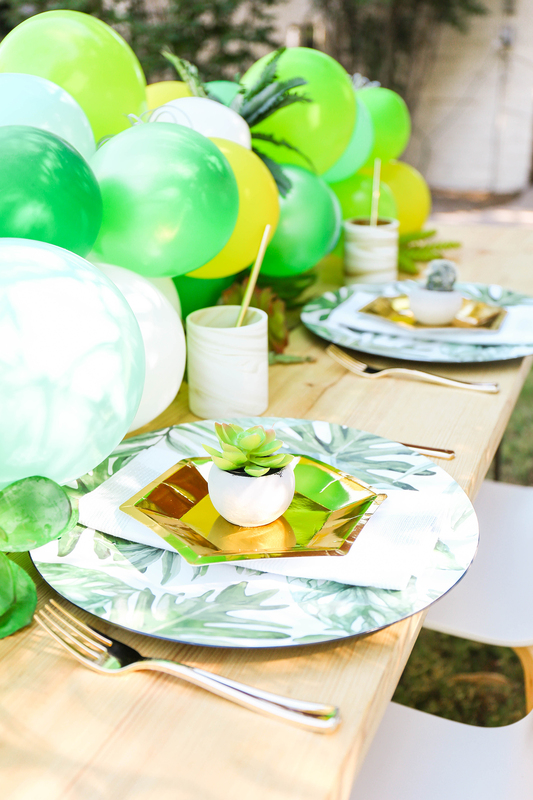 If you’re getting married or helping with your BFF’s wedding celebration, check out Michaels Weddings for inspiration for everything under the sun! 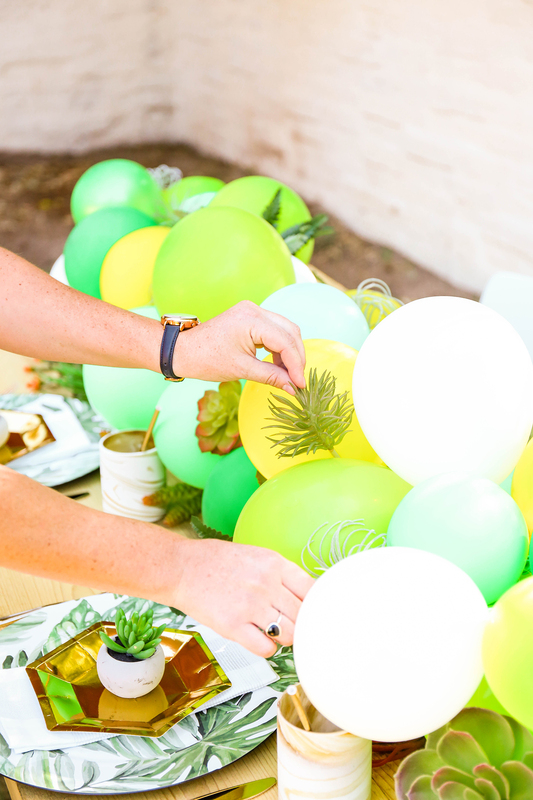 Check out more of these stunning wedding projects from some of our other fave makers! *This post is in partnership with Michaels Weddings. Thanks for supporting the brands that help PROPER keep creating!